Being a customer-oriented enterprise, we are engaged in providing a wide array of Silver Wood Cut Piece. 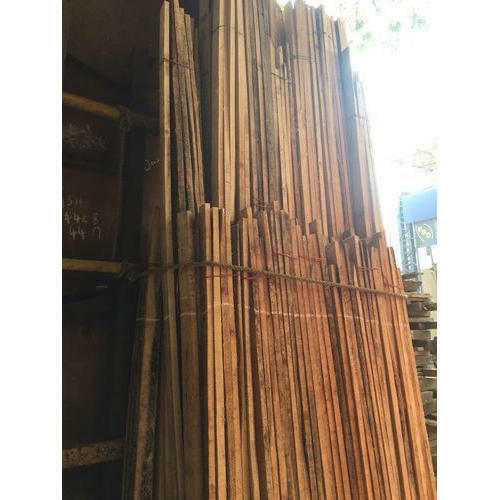 We are one of the leading Wholesale Trader of Bamboo Pole, Commercial Plywood, Wooden Plank, Casuarina Pole etc. Due to our quality products, we have carved a special niche for ourselves in the market.